Michael Spilky is President and Principal of Location Matters, which he founded in 2008. Prior to this, Michael spent over 8 years as Vice President of Ira Spilky & Associates, a boutique Restaurant Real Estate firm based in Los Angeles, during which time, he developed the firm’s San Diego regional office. He is widely recognized as the industry leader in the sales & leasing of restaurant-entitled real estate throughout Southern California. He has been involved in restaurant-related sales and leasing transactions valued at over $250,000,000 on behalf of both national & regional restaurant brands. In addition to the representation of restaurant tenants, Michael has successfully represented a multitude of landlords in their leasing efforts of restaurant pad sites, shopping centers, and other street retail projects with a targeted focus on food use. His advice and expertise regarding restaurant-entitled property is regularly sought out by landlords, tenants, investors, real estate appraisers, lenders, and city planners. Prior to beginning his career in Real Estate, Michael worked on the operational side of the restaurant industry. 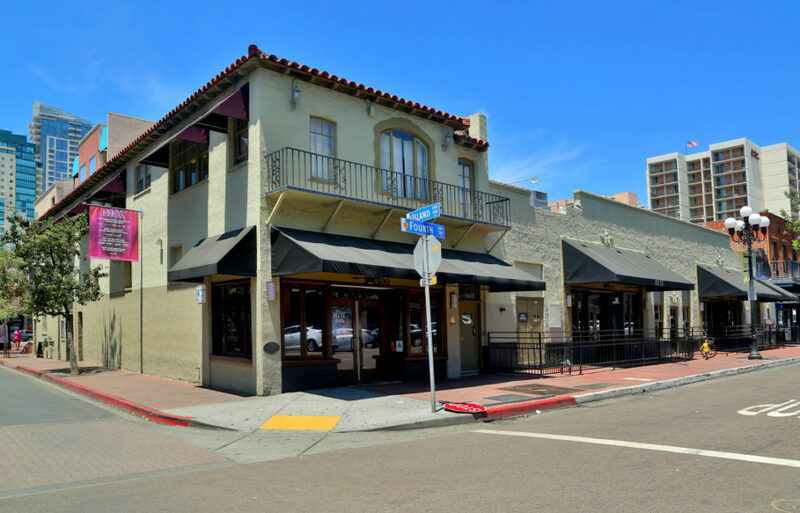 After graduating from college, he worked for a national casual dining restaurant chain as a manager and was responsible for a location in the Gaslamp district of San Diego, achieving annual sales volumes in excess of $4.5 million. 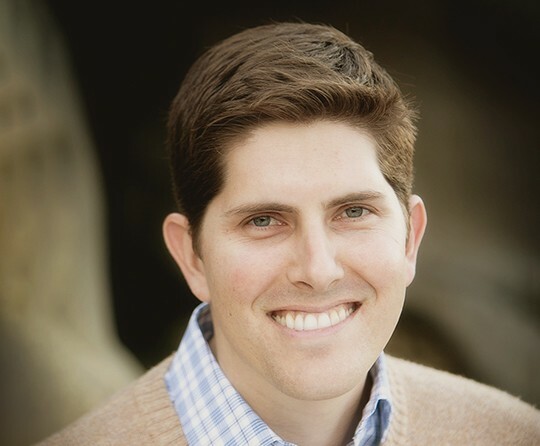 Mike is a graduate of San Diego State University with a Bachelor’s degree in Psychology and is a licensed California Real Estate Broker. He lives in Carmel Valley with his wife, Limor, and their daughter, Kayla and son, David and loves checking out the latest and hippest restaurants around. Receive the latest on listings, industry news & more! All Information © Copyright Location Matters Inc.